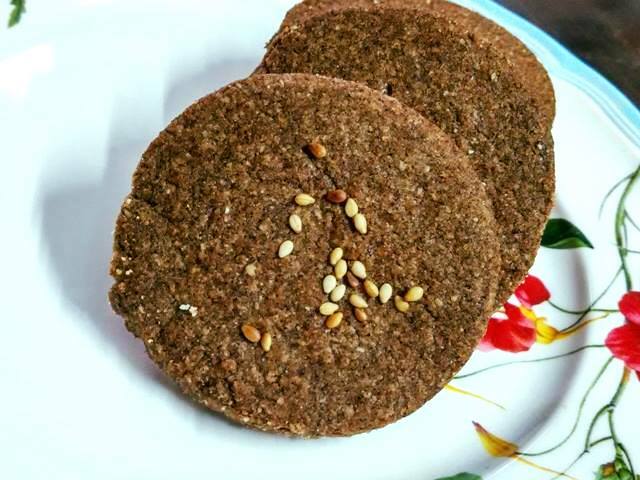 When dad tasted these eggless ragi digestives, he said, "Nobody can say this is homemade," adding there is some coffee flavor (he doesn't take coffee). Then I revealed the secret to these ragi cookies - which use a tablespoon of cocoa powder for flavor, which makes it a kid-friendly recipe. 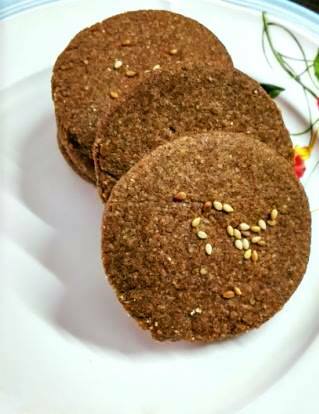 Whether you are looking for an eggless cookie recipe or a healthy baked beauty for kids, this ragi digestives recipe is exactly you need for those family tea times that you enjoy the most. Wondering if baking with whole grains is tough? 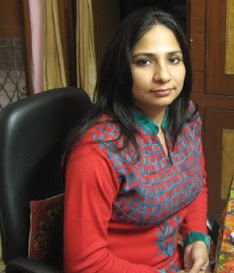 Looking for an eggless ragi digestives cookie recipe? Here is one simple eggless cookie recipe that uses no sugar, less fat, and all the healthy ingredients. The ragi digestives are just perfect for kids and elderly alike. The kid-friendly cookies will be an instant hit at your home. 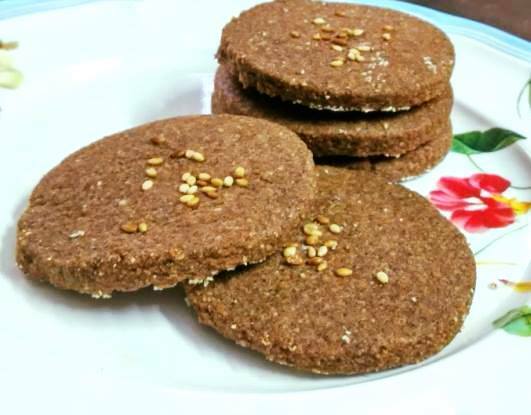 Try out these ragi digestives sugarless today. Did you know ragi or finger millet is a rich source of iron that makes it a perfect food option for anemic patients? A rich source of fiber, ragi is no less than a wonder grain - a superfood. 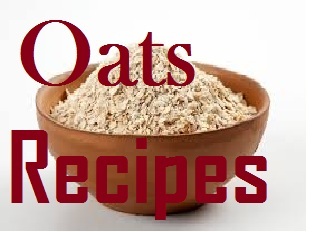 The whole grain contains bran, endosperm, and germ, which adds to their fiber content. The gluten-free grain is a staple in south India - and is overloaded with calcium, fiber, amino acids, vitamin D, and good carbohydrates. Since it is a good source of calcium, you need vitamin D to absorb calcium. Your body makes Vitamin D3 from a reaction to the UV rays. Vitamin D2 is sourced from vitamin D fortified milk and poultry sources, such as egg yolk, fatty fish, and liver. Ragi for diabetics is a good low carb option. It is a skin-friendly grain, since it is packed with amino acids that help revert skin aging. The antioxidant-rich ragi benefits those fighting stress, depression, helping you manage cancer symptoms. The high content of dietary fiber makes ragi a superfood for weight loss enthusiasts. With so many ragi benefits, the only problem with the millet is it’s high glycemic index (GI). A high GI signals that the millet is quickly absorbed in the blood, contributing to a blood sugar spike. But since millet is a holy grail for those with gluten allergy or a normal human with excellent sugar control, how do you go about it? proteins along with the carbohydrates - If you combine proteins with carbs, it will slow down the absorption of the latter, as protein takes longer for digestion. E.g. of proteins poultry, lentils, eggs, fish, and seafood. Vegetarian options include dairy and nuts. Sift all flours along with cocoa powder 4-5 times. This will help aerate the flours, so the ragi cookies are light and crunchy when you bake them. In another bowl, add ghee, olive oil, and milk. Whisk well and add jaggery powder. Whisk once again until light and fluffy. Now it's time to add the flour mix. Try to fold with hands. Do not knead. You do not want chewy cookies. Kneading will support gluten formation, which is not what we need for these ragi digestives. Gluten makes cookies chewy. But we want them crunchy, right? So go ahead without kneading. After half an hour, the flour should have absorbed oil and tightened a bit. Now flatten it like a thick roti -1/4 inch. Place cookies on a baking tray and refrigerate for 20-30 mins. Preheat oven or microwave convection for 10 minutes at 170 degrees. I airfried the cookies and preheated it for 3 mins. Bake ragi digestives without baking powder for 12-15 mins at 170 degrees. 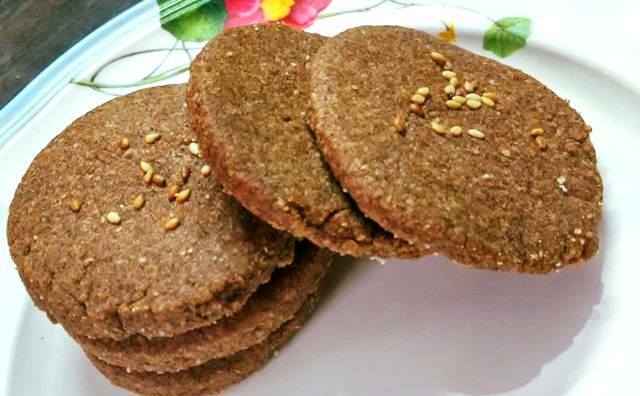 Allow ragi cookies to cool down before munching these sugarless beauties. Can we make them without jaggery or sugar? 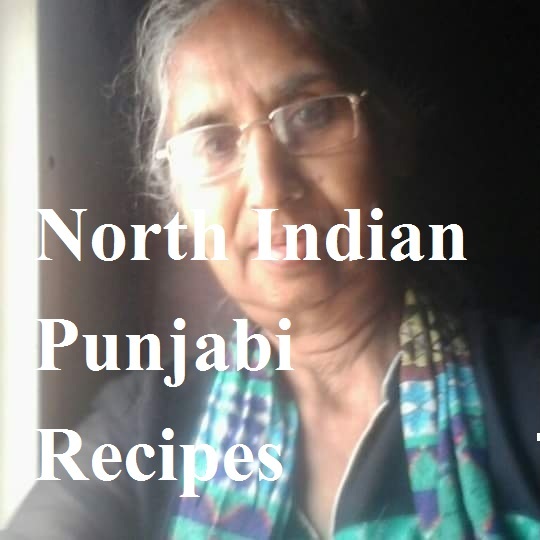 Are you looking for a diabetic friendly recipe? yes please.... can u suggest one? Hi whole wheat is our regular atta right? With which we make roti? 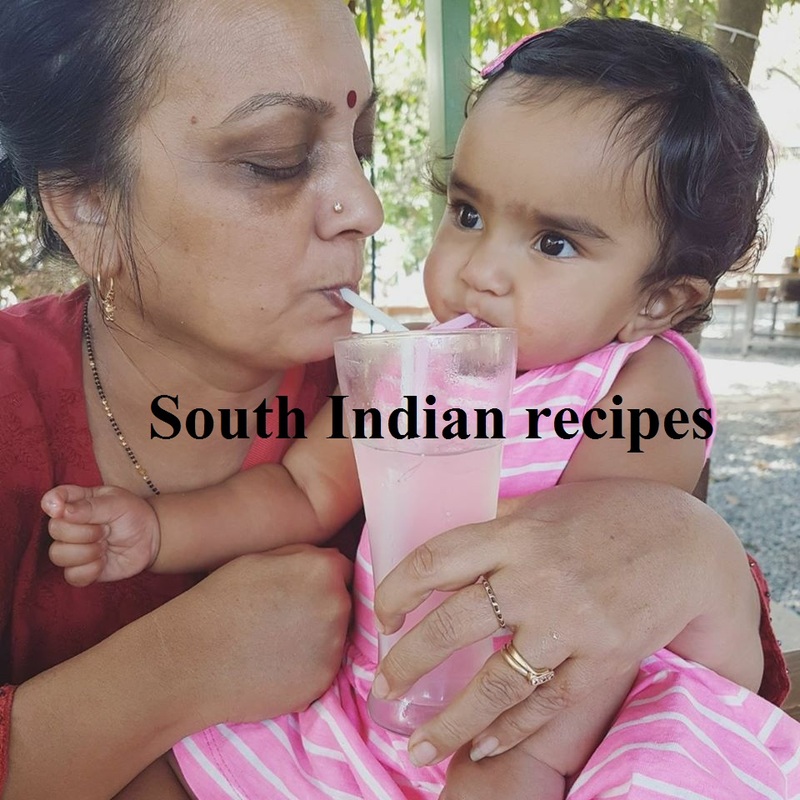 I don't want to add cocoa powder as my daughter is just 8 months old .what can I substitute for it? The cookies look delish Ravneet..perfectly done and oh so healthy ,! Hello dear, excuse me for the delay in response. Well, the dough will not tighten much...if it does, then our cookies will come out hard. This is the perfect dough that you will get with this amount of ingredients. Regarding bitterness, it could be due to overheating..well, 12 mts is not too long for baking...and the cookies should be perfect after baking for 12 mts...I am surprised to find that your cookies were done in 6mins..did you use roasted ragi flour? Well, you can store these in an airtight container for up to 2 weeks. Since we are using a mix of ghee-oil, I am unsure if these would taste good after 2 weeks. I always make small batches.